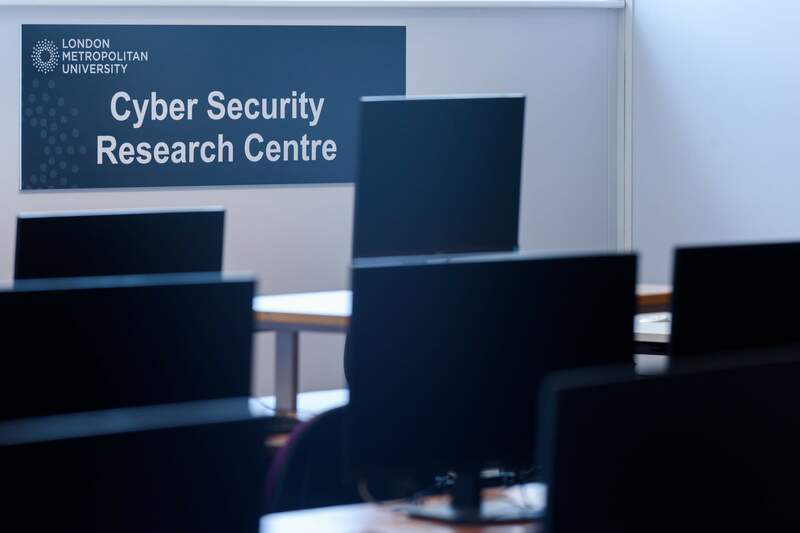 The London Metropolitan University has launched a Cyber Security Research Centre to help the country improve its cyber defence capabilities and develop cyber security research. The Centre, located at the University’s Holloway campus, will be acting as a “hub for innovation and collaboration” that will bring together experts and students in the field of cyber security. The Centre, founded by Professor Karim Ouazzane, director of Research and Enterprise at London Met, will benefit from an initial investment of £692,000 from sponsors. It was announced that a number of organisations will be moving into the Centre including Lloyds Bank, Cisco, Oracle and Callsign, as well as start-ups and policy makers.